Pixel Blast’s Super Powerboy is available now on the App Store. Arcade action game Super Powerboy brings back that feeling of playing games like Mega Man for the first time. Set in a world that has been taken over by alien invaders, Super Powerboy has to save the day by collecting enough alien power source to power-up and defeat them. As you avoid obstacles and masters levels, you can increase the boy’s abilities by unlocking parts of his Iron Man-esque suit. “For our first game, we were keen to create something original, a character driven IP that would be creatively innovative with mass appeal,” says creators Pixel Blast. Super Powerboy has already received positive reviews after winning second place at Pocket Gamer’s The Very Big Indie Pitch at PGC London 2016. Pocket Gamer were blown away by the game’s stunning art, describing it as “If Pixar made a Mega Man game it would probably look like Super Powerboy. 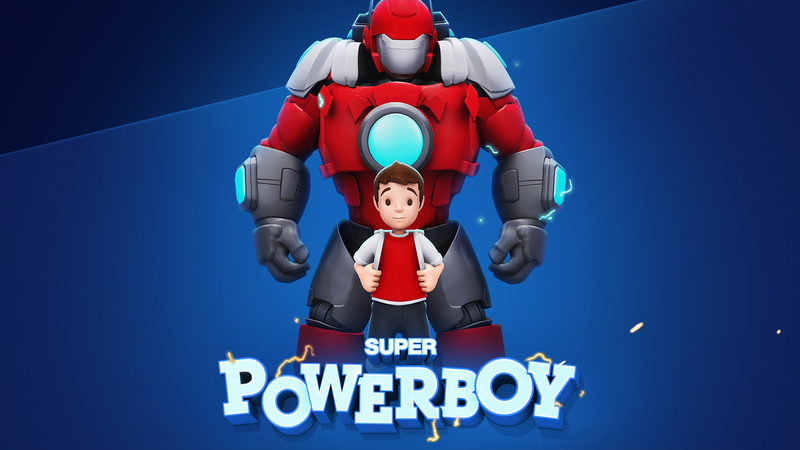 Super Powerboy is one to get excited about; with 45 handcrafted missions set across 5 distinct locations, the game takes mobile gaming to the next level. And with such beautifully crafted characters and environments, it’s clear why the game has been compared to the likes of Disney and Pixar.